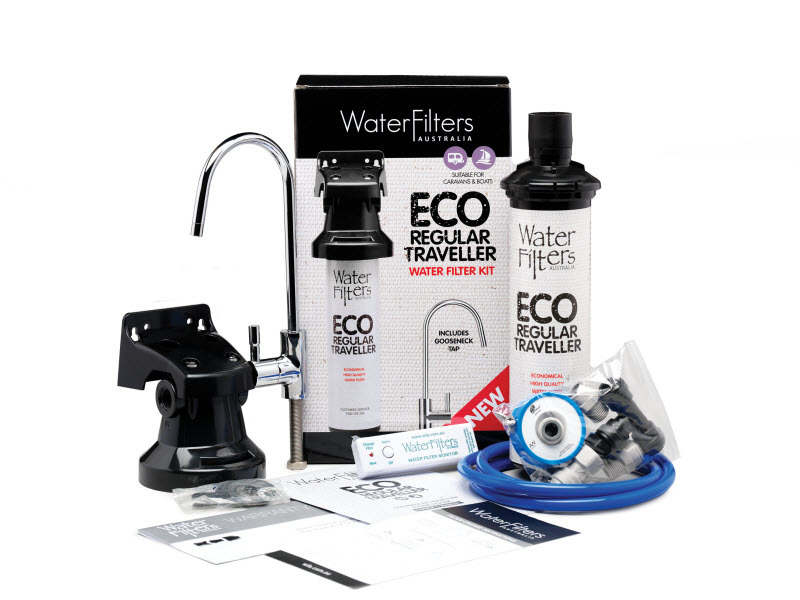 Did you know that Water Filters Australia was the first company to introduce the revolutionary inline water filter system in Australia? It was a major breakthrough in the world of water filters. 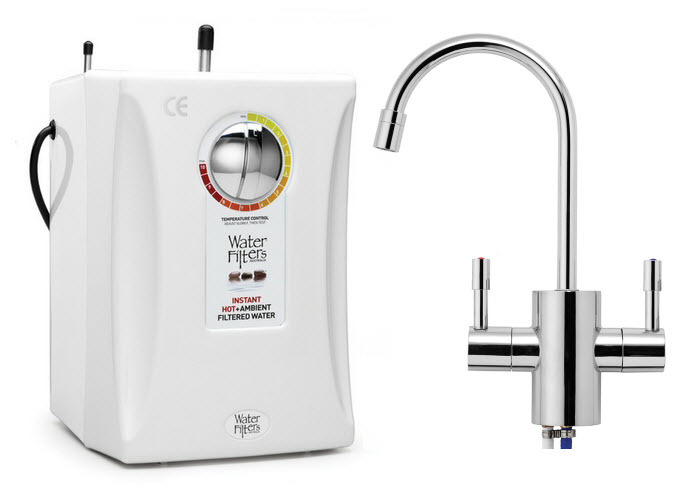 The first time you could attach a water filter to any tap in your kitchen and do away with the need for a dedicated filter tap. Not only that but to lose the trickle and have fast flowing filtered water 24/7 was an added bonus! But creating a simple, top quality, long lasting water filter system that removed the need for a plumber and yet was affordable didn’t just happen overnight. It took a few years and a combination of designs and developments to produce what we have today – the perfect inline water filter. WFA’s technical director, Craig Hannam shares his story on what inspired WFA to change the way we filter water in our homes. 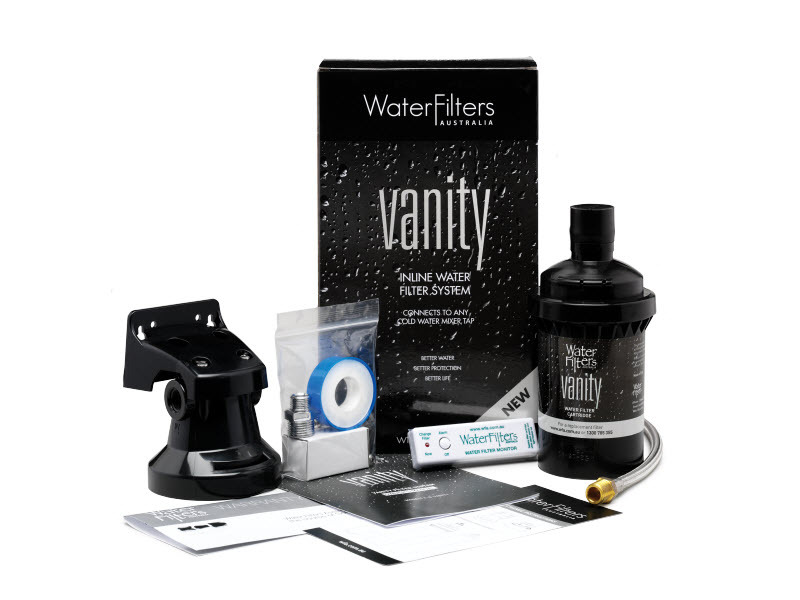 “When we first started the business in the 1990’s the typical water filters in most homes were the twin bowl water filter systems. These systems typically had a string wound sediment cartridge on one side and a carbon cartridge on the other. The problem with this type of system was that it was bulky and you needed to be careful when you serviced it. 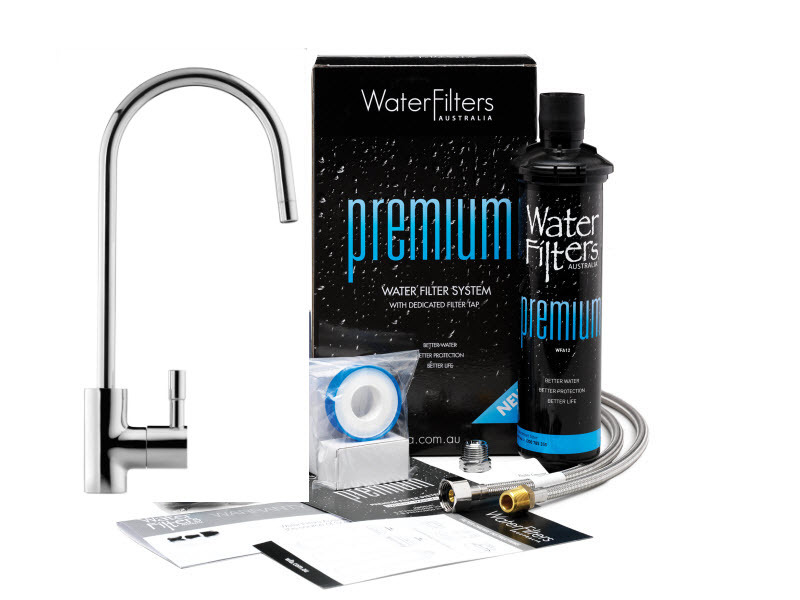 Typically a lot of water filter companies would employ a service technician to go out and service the filters. And make sure that the ‘O rings’ were sealing properly. Plus make sure that the water filter wasn’t leaking. This labour cost time and money. At WFA we felt these systems were bulky and cumbersome. They had service issues attached to them. And it was costly for the consumer to have them serviced by a technician. So we researched the marketplace and found a couple of things. In the mid 90’s we found out about some new technology overseas. It was a first in filters. The twin systems, ie. the sediment cartridge and a carbon cartridge were effectively all included in one cartridge. And we also found a new bayonet fitting. So we realised that we could create an ‘all in one’ filter cartridge with everything inside it doing the job of the two. And it would be easy to change with the bayonet fitting. So no need for a service technician to change the cartridge – it was now DIY! It would also take up less space but more importantly there would be no sanitary or health issues associated with removing the old filter cartridges and cleaning the twin bowls. So we created a bayonet style water filter cartridge, ‘all in one’ that the consumer could change themselves. That was an important step in our business. And it meant we could reduce the cost to the consumer by not having a service technician. It also made the water filter systems more affordable for everyone. When we first started, we were using plastic tubing, plastic fittings and pressure limiting valves to protect the water systems. This was because the fittings were not rated to handle high pressures. Expensive pressure limiting valves also added more cost to the system. 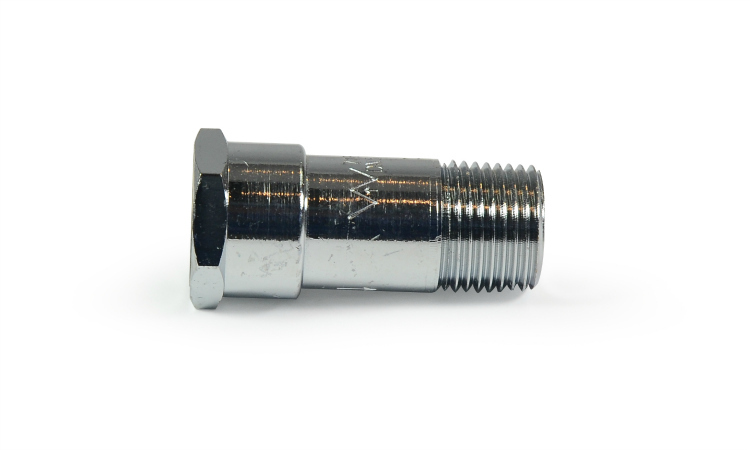 In the the first few years of business we found that the people installing the systems didn’t cut the tubing properly and they didn’t insert the tubing correctly into the plastic fittings. There were a range of service issues. And it wasn’t a fault of the water filter system, it was a fault of the installation. Unfortunately sometimes the installers just didn’t do the job properly. Then we looked into the installation of the products. And asked, how can we modify what we do to limit the extent of the problems coming up through the fault of the installers and not the product? That’s when we started to look at threaded fittings, like nuts and a bolts. 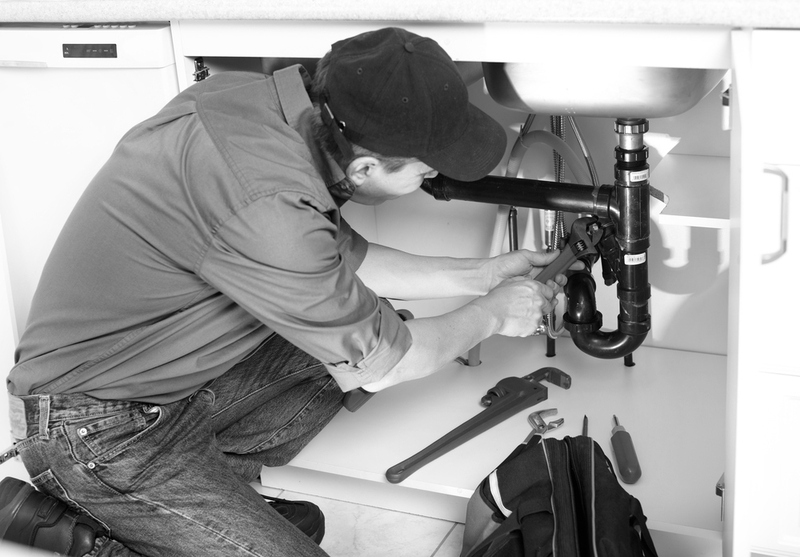 Plumbers are used to threaded fittings. So we decided to change what we did to make it foolproof for our systems and moved towards braided hose. But when we first moved to braided hose, we had a problem. This was because the standard braided hose in the plumbing industry has a rubber lining inside. And as filtered water gets cleaner, it actually becomes more aggressive and it was leaching out the rubber smell and taste into the filtered water on the exit side of the filter system. 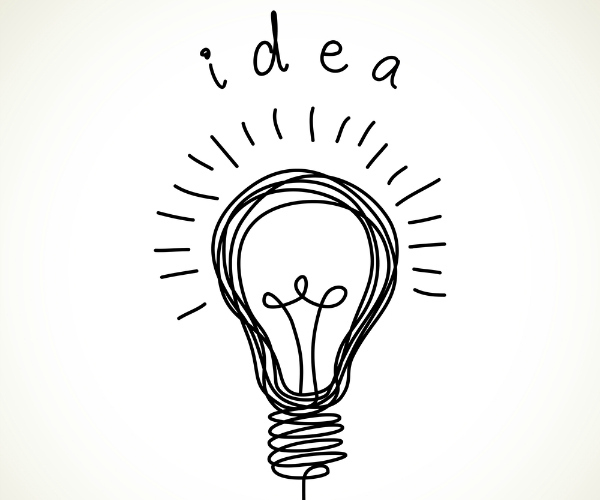 There’s an old saying in the filter game – “water is a universal solvent”. When it comes into contact with something it absorbs a part of everything it touches. So if you’ve got smelly rubber internals in a braided hose it was leaching that and people were ringing up saying, my water tastes absolutely horrible. It took us a little while to figure it all out! So we immediately looked at an alternative for that. At the time there was a material around in the plumbing industry called Pex hose. This was the solution. It was a braided hose (stainless steel) around Pex hose. Pex is inert and is food grade and doesn’t leech anything into the filtered water. It is also very strong. 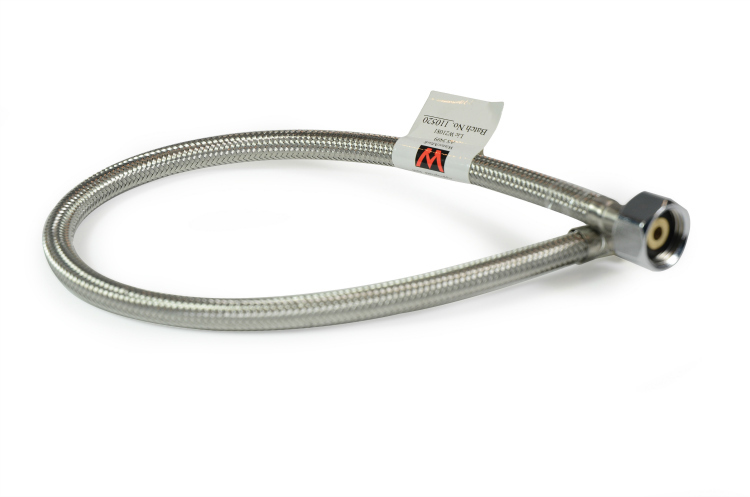 By switching to Pex, we’ve now got hoses that are Watermark approved with Pex internals. So no tainting of the water after it’s been filtered. We also decided to use commercial fittings for extra strength. The dual check valve, the hose and the filter system itself – the head and the cartridge have all been tested by CSIRO to exceed burst pressures in excess of 3, 500 KPA. Because of that there’s no requirement in our systems to include a pressure limiting valve. That helps to reduce the cost to the consumer and makes installation a bit easier because you’ve got one less part that you need to install. 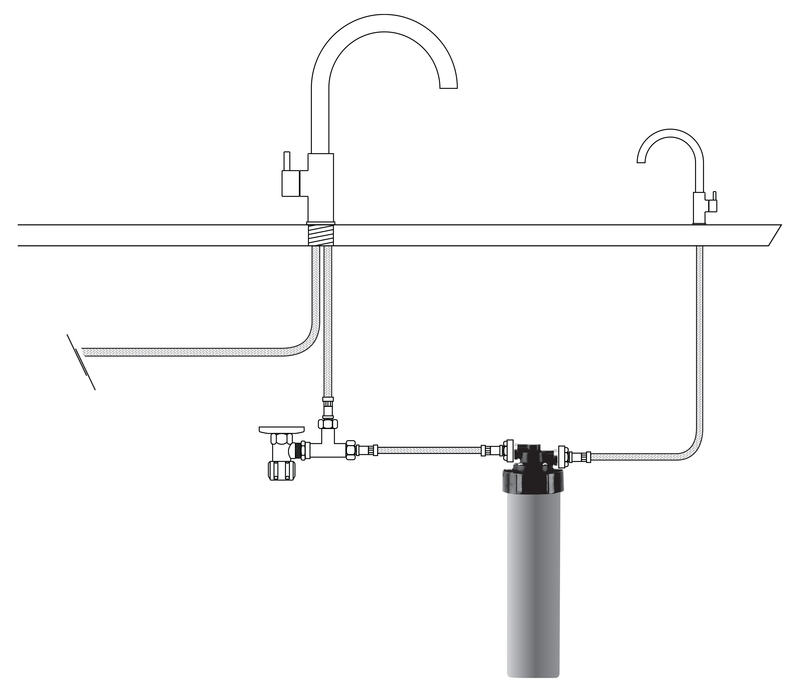 Up until about 2007 all filter systems on the market had to be installed in the vertical position. However, we came across a manufacturer overseas who had done a couple of things. They had produced a filter system that could filter water at the same fine level that we were we were used to (around 1 micron). 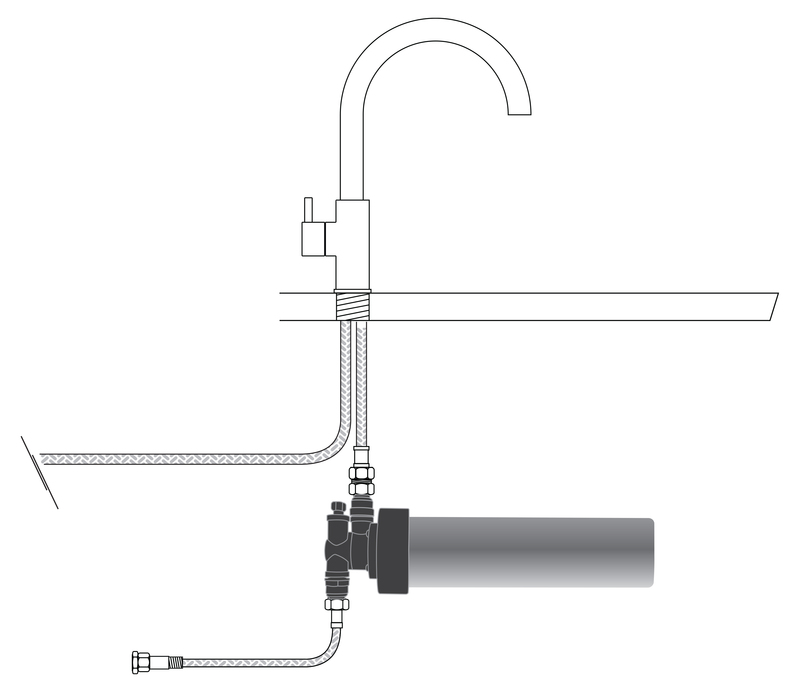 And the flow rate on the outlet of the filter system was up to 4 times greater than your standard filter system with a dedicated filter tap. That got us thinking. That product was typically used in a commercial environment and it hadn’t been used in a domestic or residential environment before. 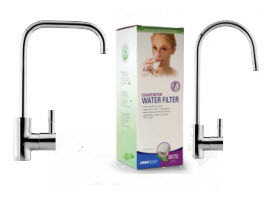 We were the first company in Australia to introduce a product that did not need a dedicated filter tap attached to it! 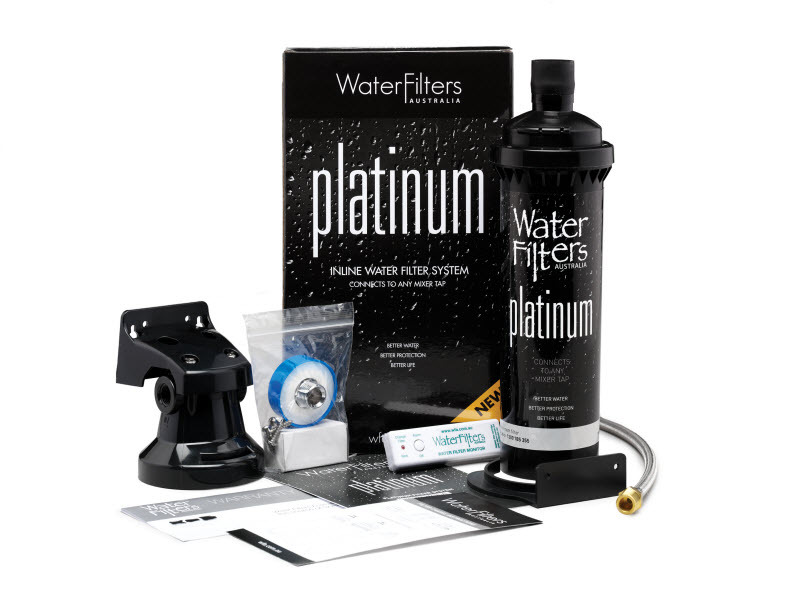 And created the Inline water filters – HiFlow and Platinum. These water filters solved a lot of problems…Like not having to drill holes for the filter tap through stone benchtops / undermount sinks. They produce very fine filtered water at a high flow rate. And they can be connected to any tap! Also, these products were also the first of their kind to be installed horizontally. The fact that these water filters had 4 times the flow rate and they could be installed horizontally meant that soon as they hit the marketplace they were very well received. 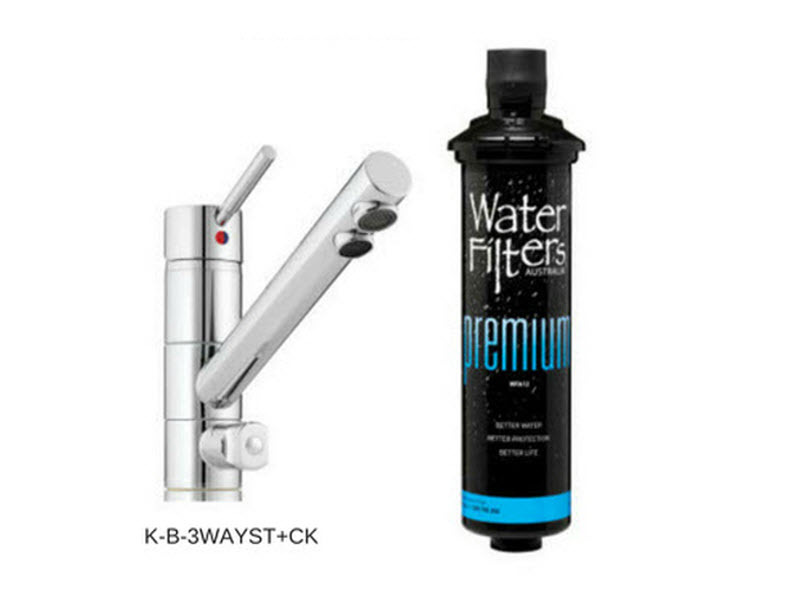 And they still remain our most popular water filter systems today. We were also the first company to introduce commercial fittings (as in braided Pex hose) as a standard fitting within our filter systems. Some companies have followed but most other companies still use plastic tubing and plastic fittings. Because of this it makes a superior quality water filter system, especially for the long term. We didn’t want any leak issues and we wanted to minimise the cost of servicing for the customer and the business. And it worked! 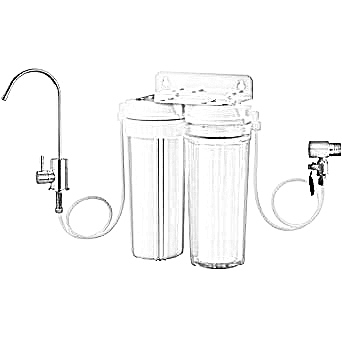 The WFA inline water filter system is still our best selling water filter. It’s not a secret invention but more of redevelopment. 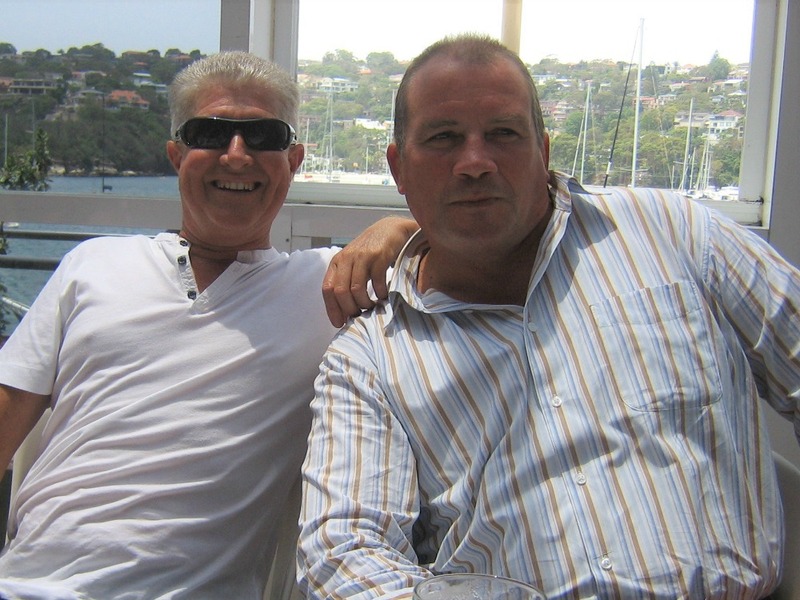 We took what the major US companies had developed and redeveloped it here in Australia. 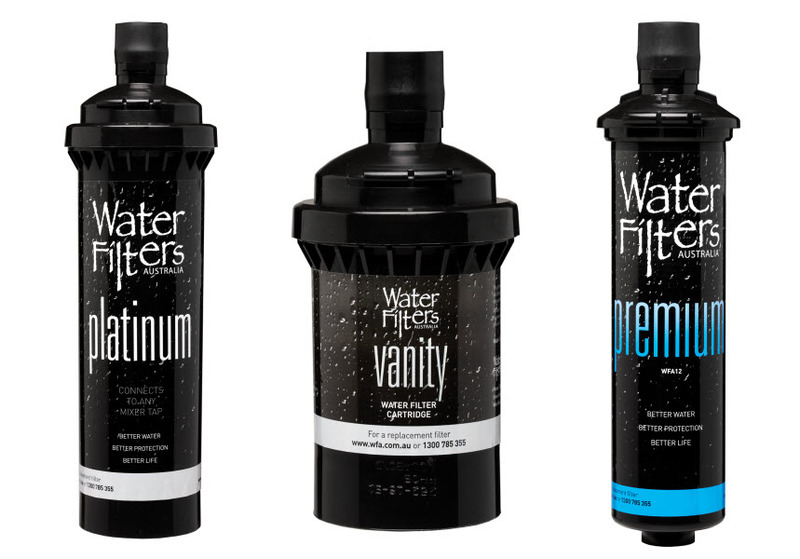 WFA has been operating since 1999 and continues to provide outstanding quality water filter products that are affordable and last. 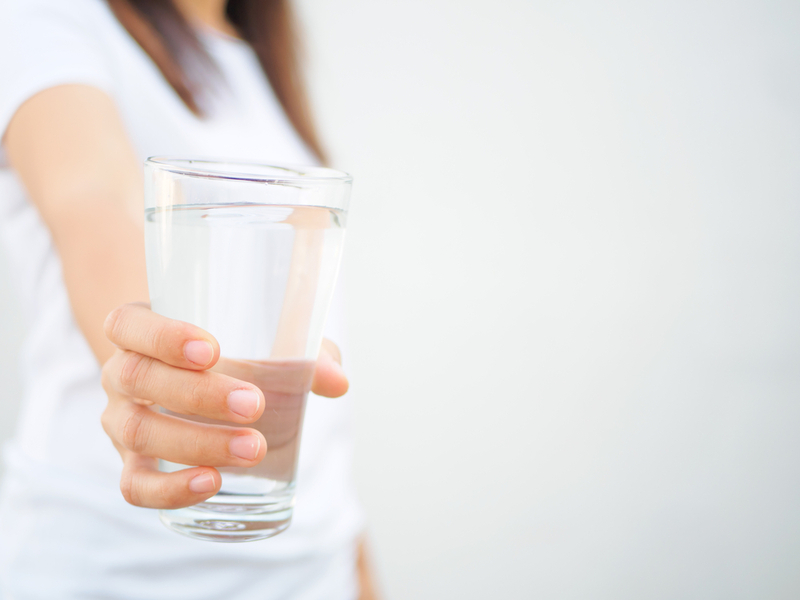 Check out these water filter reviews. Buy your WFA water filter today.